In the video below from PJ Media they ask some very relevant questions about why Democrats are in a full-fledged panic over the new Benghazi hearings being scheduled. Now that more information has been revealed, questions are compounding and there are no answers forthcoming from the administration. Many believe the reason there are no answers is because the Obama administration is hiding information that could implicate the US in some very unsavory actions. Trifecta thinks that the Democrats are in a panic over the prospect of new Benghazi hearings. 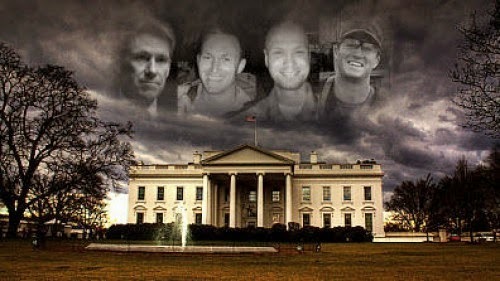 What is it about the death of Ambassador Chris Stevens that has the Democrats so worried? Why is one prominent liberal arguing that Ambassador Stevens died of smoke inhalation and not at the hands of terrorists? Find out.